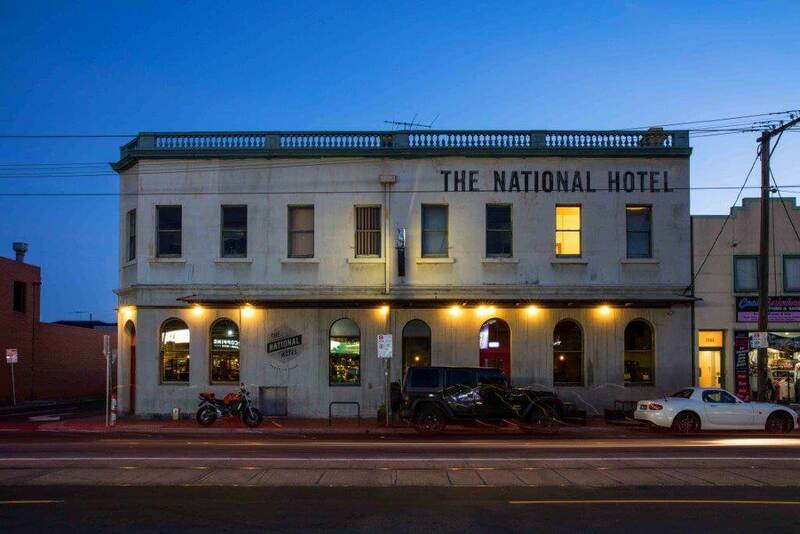 Located in the heart of Richmond, The National Hotel offers everything from a late lunch or a Saturday night hot-spot to a venue for your next event, ensuring this space is the perfect backdrop for a catch-up with friends or for a celebration you won’t forget. Their ‘Proud to Serve’ attitude really says it all and ensures you feel instantly at ease the minute you walk through the front doors with a staff member greeting you on your arrival before telling you all the important information so you can avoid that awkward, ‘do-I-seat-myself’ and ‘do-I-order-at-the-bar’ situation. Featuring a semi open-plan, industrialized layout equipped with concrete floors, timber paneling and black framing that supports vibrant greenery, this venue encourages a relaxed and comfortable vibe with the mixture of pendant lighting and big windows that add more than just light to the space, all coming together to create a warm environment that you could easily spend hours in. Dine on the pan-Asian menu that specializes in delivering Asian flavours with a modern twist that includes to-die-for dumplings and please-give-me-more pork belly* and choose a cocktail from their carefully curated menu that prides itself on its difference and offers a concoction called ‘Sipping on Gin and Jam’ that is served warm and in teapots. Can I get a yes please? On a bit of a budget? The National Hotel offers a happy hour on Fridays where you can get $7 pints of Pure Blonde and Mountain Goat as well as $7 plates of chicken goa. 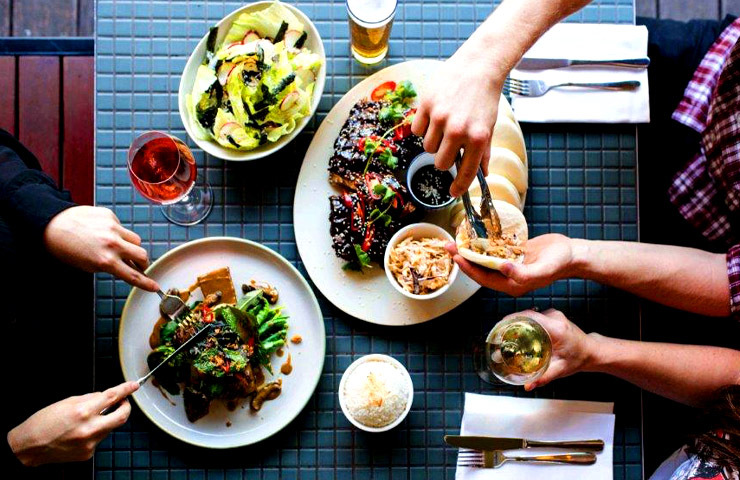 Not only do they cater to the money-conscious student, they also offer a $14 lunch special entitled ‘Chop Chop’ that aims to have you fed and on your way in half an hour, perfect for those who have places to be and people to see. 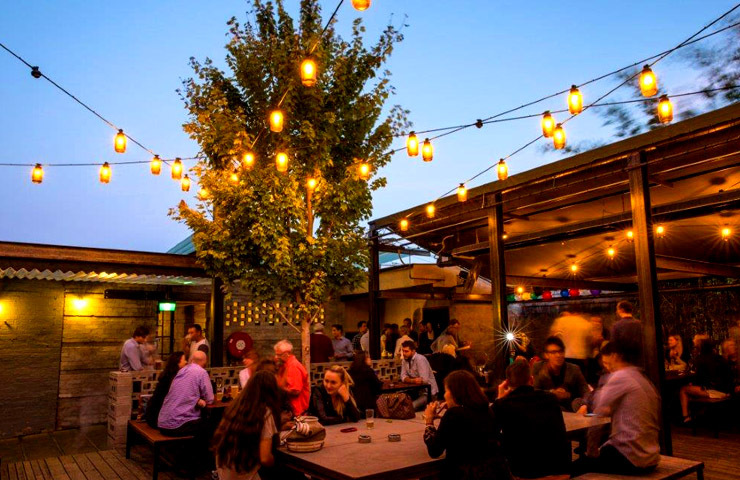 The beer garden is also a huge favourite with anyone and everyone, featuring strip heaters and hanging lamps that provide a modern twist on the Chinese lantern decorating the space that’s perfect to hang out in. You can even play ping pong when the months get warmer. What. More. Could. You. Want. 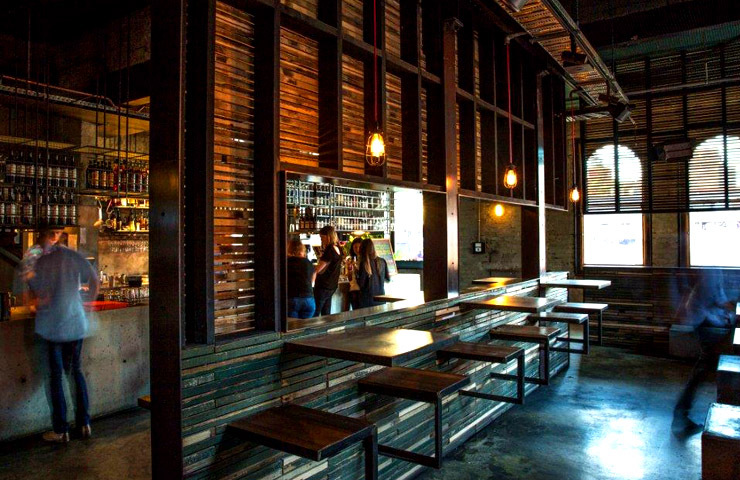 Are you also perhaps looking for the coolest venue to host your next event? 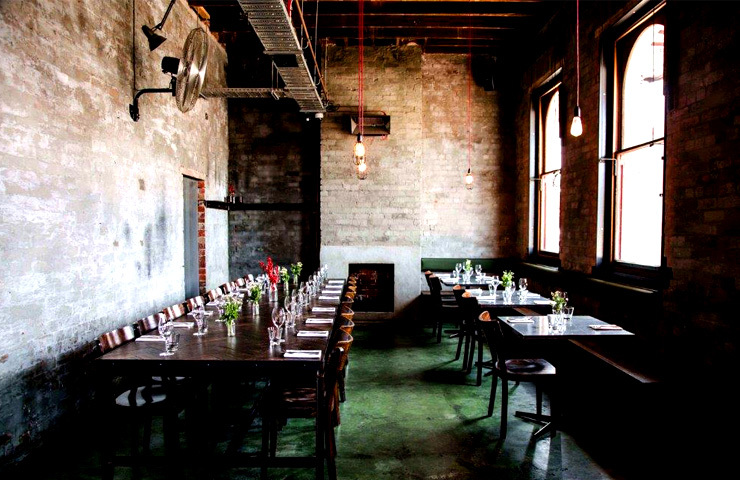 Look no further than this space with two main function areas on offer to cater for your every need, including engagements, birthday parties and even divorce parties (yes apparently that’s a thing). With a focus on making the event planning process as easy as possible, the staff at The National Hotel are only too happy to accommodate your ideas and help wherever they can to minimize the stress and maximize the fun. Choose from either a semi-private indoor space or a fully-private room just off the outdoor beer garden for your next event, accommodating small affairs of 10 all the way to huge celebrations of 150+, with both areas offering cocktail and sit-down packages, equipped with canape and drink menu’s (that are modeled off the main dining menu), and access to the main bar. You can also section off part of the main dining area to cater for private dining experiences making this venue perfect for all occasions – small, medium or large in size. So just because the weather’s below freezing most days (Melbourne, why do you hate us?!?! ), doesn’t mean your social life can’t be heating up! This is the part where you put down the remote, get off the couch and grab your friends for a fun-filled night out. *Not what they’re actually called but it feels right, doesn’t it?